Anglissides & Aplanda parishes have become developed over the past few years & the land on offer is an excellent opportunity for the discerning investor. 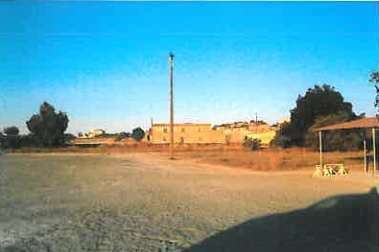 The property comprises 28 fields situated within the Anglissides and Aplanda villages in the Larnaca District of Cyprus. Anglissides and Aplanda parishes have become extensively developed over the past few years and numerous buildings have been developed. There has, therefore, been more demand for land in the area. 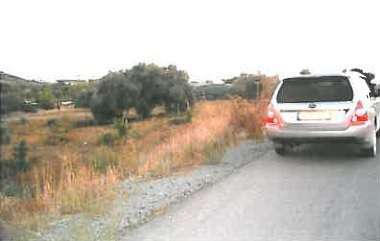 Due to the new motorway, the land for sale in this area of Larnaca will be worth a lot more in the future. 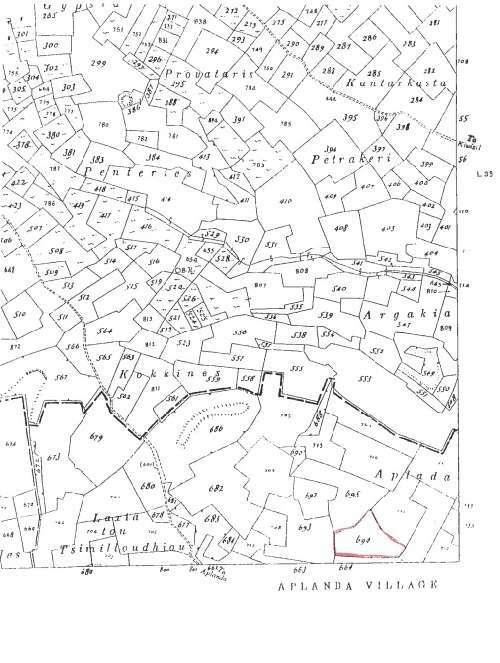 This plot of land is just north of Anglissides village and forms part of a locality known as Kipos. It has an asphalt public footpath beside it and also a stream runs along the border. It is an irregular shape and a relatively level topography. 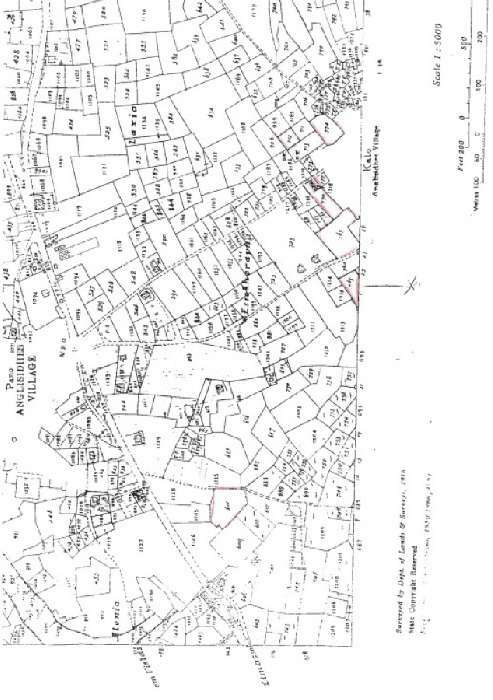 The western part of the land is 8,706 sq m and is part of an Agricultural Zone T3 with coverage and density of 10% on 2 floors while the eastern part is 3,000 sq m and forms part of the Protection Zone Z3 with coverage and density of 1 % on 1 floor. 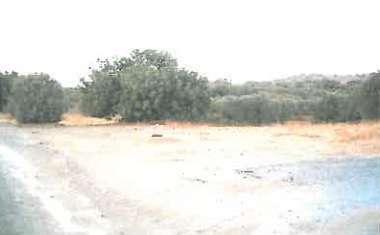 This land is set within a locality known as Pallourkambos and is 50 m south of Plot 101. 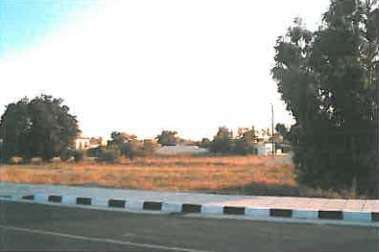 It is an irregular shape and the eastern border has an asphalt public footpath. It forms part of Agricultural Zone T3. Set within Kipos this plot is adjacent to Plot 101. 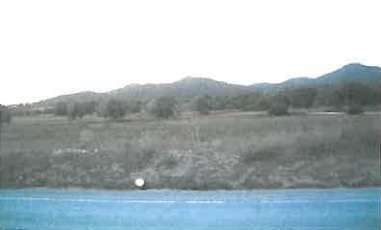 It is a regular shape with a steep topography and on the western border, there is a stream. It has no access and forms part of the Protection Zone Z3. 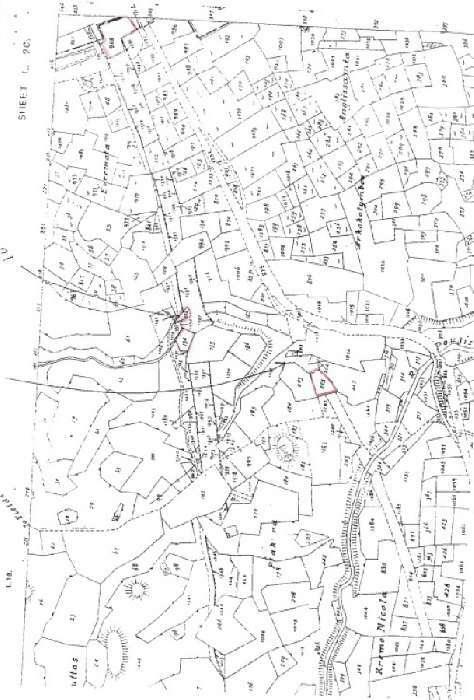 Also in Kipos, this land touches Plot 101 on its northern border. 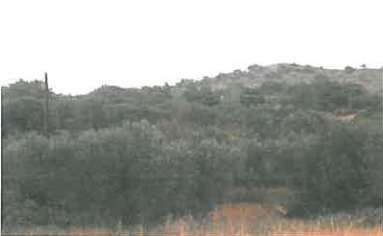 The land here is a regular shape and relatively level. There is no access and on the eastern border, there is a stream. 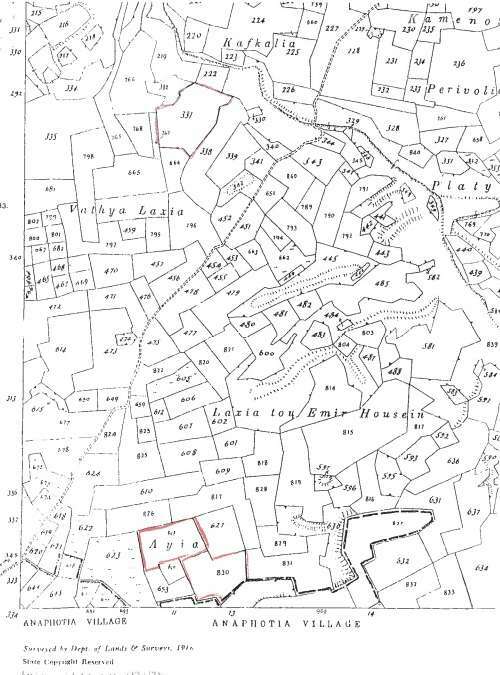 1,330 sq m of the land forms part of Agricultural Zone T3 and the rest of the land, 510 sq m is part of the Protection Zone Z3. 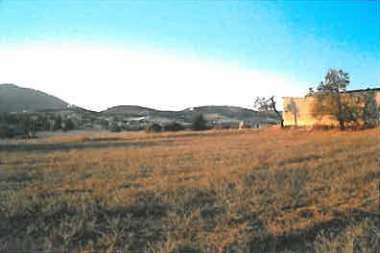 Set in Kipos this land is 250 m south of Plot 101. It is an irregular shape and has a sloping topography. There is no access and on the eastern border is a stream. 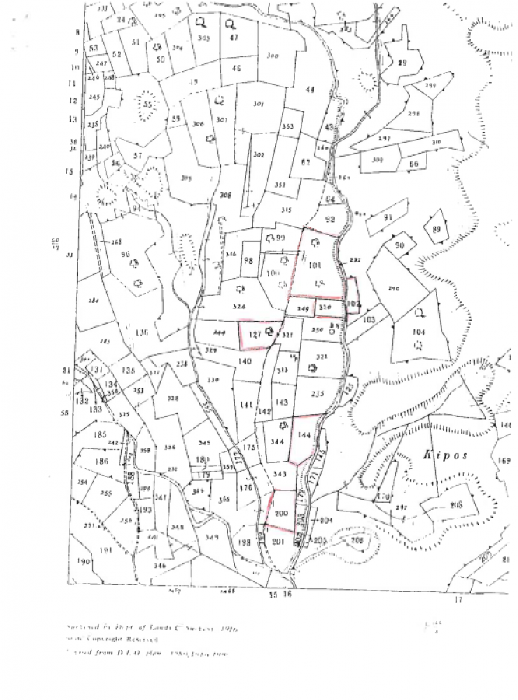 2,930 sq m of the land is in the Agricultural Zone T3 and the rest, 2,087 sq m, falls in the Protection Zone Z3. 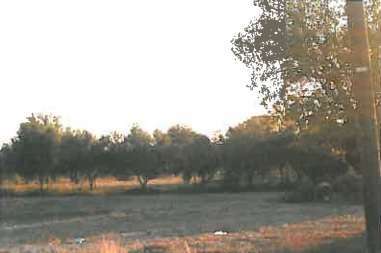 This land is in the locality known as Argokolymbos, 50 m south of Plot 144. It is of regular shape and is level with a stream at its western border. There is also an asphalt public footpath and it forms part of the Agricultural Zone T3. 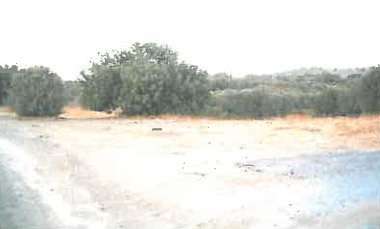 Set in the locality known as Kokkinoyia this land is 25 m north of the old Limassol-Larnaca road and about 250 m southeast of the exit to the motorway. It is a regular shape with level topography and has no access. It forms part of the Residential Zone H2 and has coverage of 50% and density of 90% on 2 floors. The property has underground water pipes. 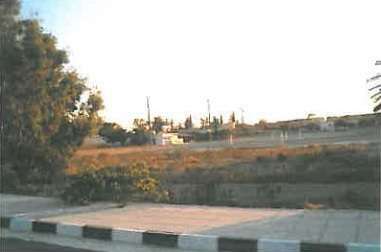 This plot of land is in the locality of Tsimbourka, 100 m south of the old Limassol- Larnaca road. 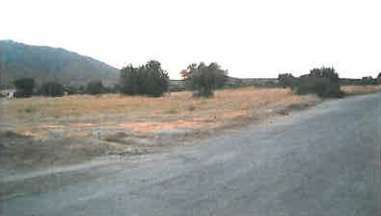 It is an irregular shape with level topography and an asphalt road on the eastern border. It forms part of the Residential Zone H2. 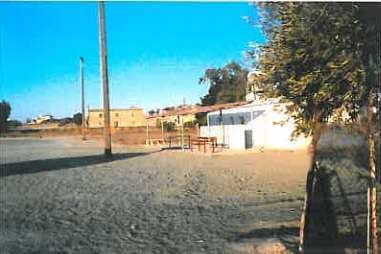 These plots are set in the localities known as Sohorafo and Laxia near the elementary school of the village. These plots border each other and have asphalt roads. They are level and have an irregular shape except for Plot 1218. Plot 765 is used as a football field and they all form part of the Residential Zone H2. Set in the locality of Athashia, 30 m west of plot 765, and is of regular shape with level topography. There is no access and it forms part of the Residential Zone H2. 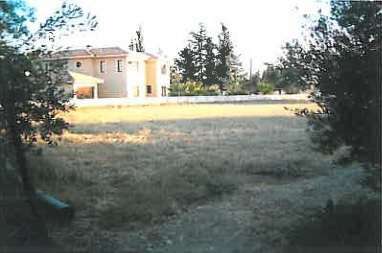 This plot is situated in the locality known as Laxia only 70 m west of Plot 770. It is of regular shape and is relatively level. There is no access and it forms part of the Residential Zone H2. 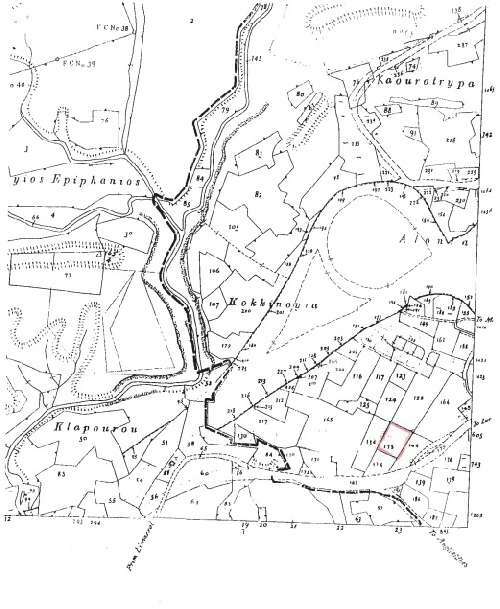 Set to the north of the old village Kato Anglissides this level piece of land is a regular shape. It is part of the Residential Zone H2 but has no access. 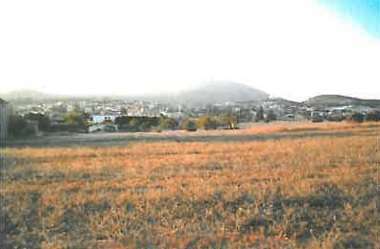 Situated in the locality of Vouno, 150 m east of the old village of Kato Anglissides, this sloping plot of land is a regular shape. It is part of the Residential Zone H2 but with no access. 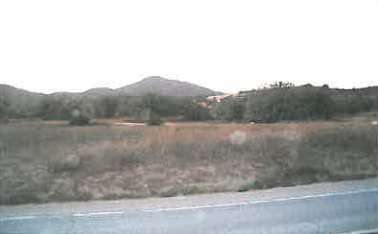 Also in Vouno, this land is 150 m north of plot 793. 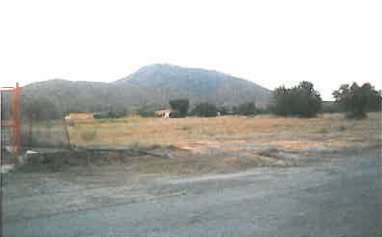 It is level and is triangular in shape with part of an asphalt road on it. It forms part of the Residential Zone H2. 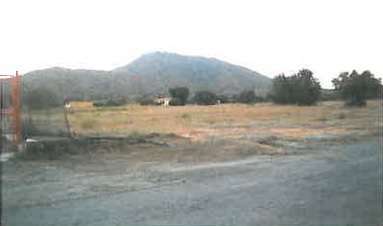 This plot of land is set in the locality known as Kannouria and sits to the east of the village. It is an irregular shape with sloping topography and has no access. It is part of the Agricultural Zone T3. 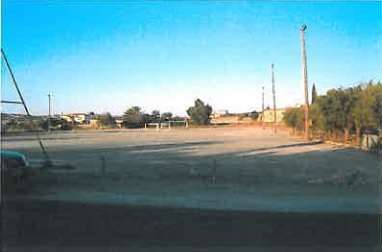 These plots are set within the localities of Aspri and Plakera approximately 1 km northeast of the village. 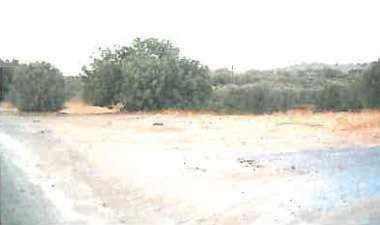 They are an irregular shape with a sloping topography and part of them have been affected by the construction of the Limassol-Larnaca motorway. 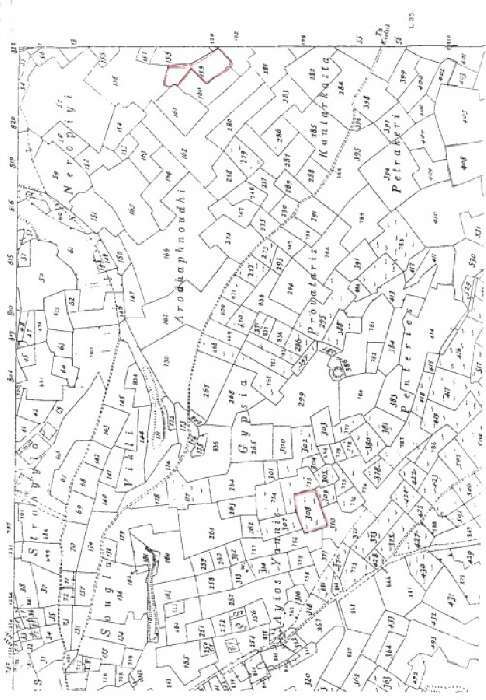 Plot 134 is 830 sq m, Plot 102 is 110 sq m and Plot 968 is 1,430. 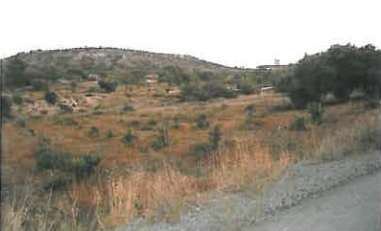 Set in Plakera, this plot of land is a regular shape and is of sloping topography. It forms part of the Agricultural Zone T3. 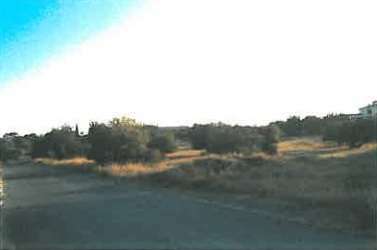 These plots are located in Vathia Laxia, Pendaries and Kandaresta to the south of the village. They are all irregular but reasonably level. 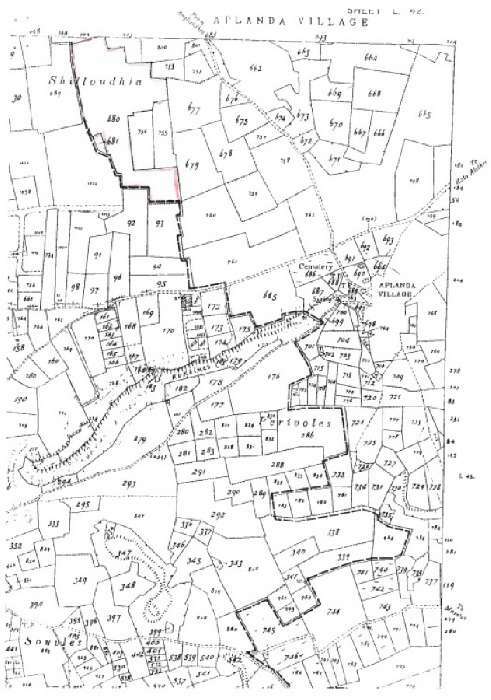 Plots 830 and 831 border each other and all are part of the Agricultural Zone T3 although have no access. 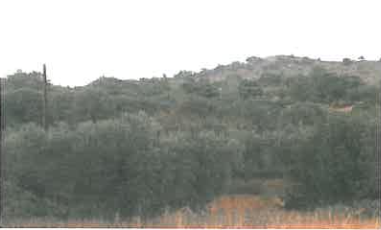 This plot is within Aplanda village and forms part of the locality known as Lakkouves, 40 m north of the village. It is level with an irregular shape and forms part of the Farming Zone A1. This level plot is in Shilloudhia, 300 m west of Plot 694, and is an irregular shape. 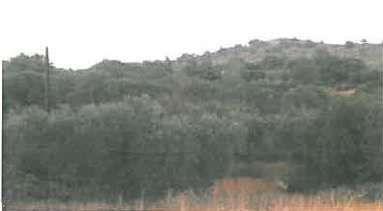 It has no access and is part of the Agricultural Zone T3. 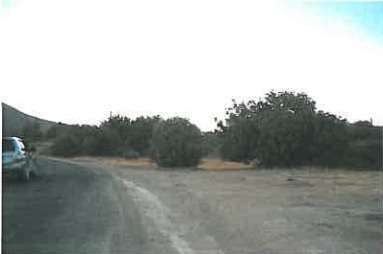 A great opportunity to buy land in Cyprus with excellent potential.